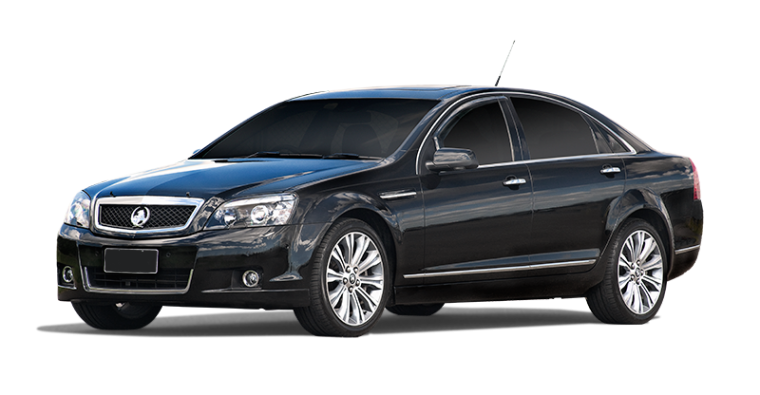 The 5-passenger Holden Caprice is an outstanding opulent transportation option for weddings, proms and corporate events. This comfortable vehicle provides the convenience of no-hassle driving with the assurance of prompt arrival and departure. This long wheel base vehicle has the ability to transfer you in the most comfortable and extravagant manner by grabbing eye movements of all the onlookers through its luxurious appearance.